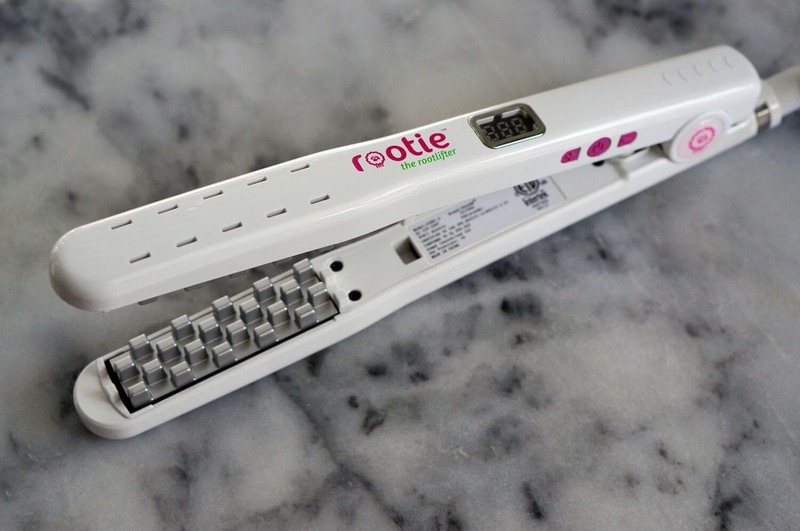 From the makers of VOLOOM, Rootie is a volumizing iron designed to give your hair instant lift and lasting volume! It does this by creating natural looking, subtle texture (think: crimping) in the under layers of your hair, lifting the top layers of your hair up and away from your scalp. Just use as a last step on dry/styled hair and you’ll get volume in minutes! Rootie enhances any hair style including short hair, ponytails, curly hair, straight hair, etc. 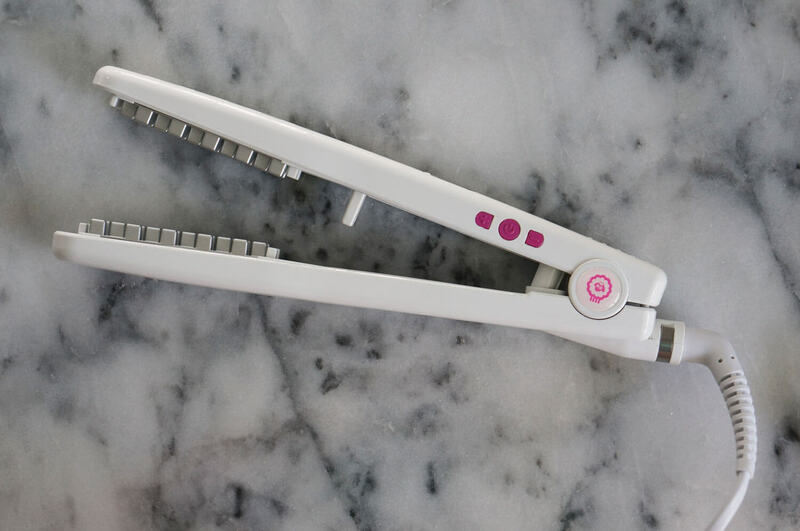 This tool is designed to replace messy hair teasing or ineffective hair volume products which may result in product buildup, leaving your hair dull and lifeless. Whether you’re looking for subtle lift or full-on volume, Rootie is a perfect tool to try on days when your hair just needs that extra oomph.